College football recruiting is still in the middle of the winter dead period, but that hasn’t stopped Inside Carolina’s Don Callahan from getting the scoop on where the Tar Heels currently stand with many of their top remaining prospects. In the aftermath of this past December’s early signing day period the recruitments of many prospects have changed, with some becoming more favorable for the Heels, others eliminating UNC from consideration, all while head coach Mack Brown continues to add new ... See More names to the staff’s recruiting board. Additionally, recently committed quarterback Sam Howell has been at the 2019 All-American Game during this past week, where his play has drawn many positive comments from the national recruiting media. 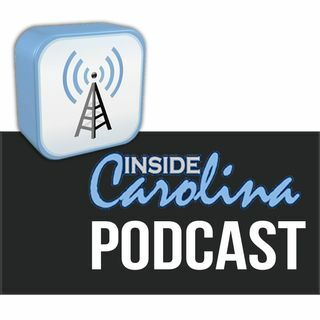 Callahan joins host Jon Seiglie to discuss the latest news in UNC football recruiting, and the two are joined by a very special guest to review Howell’s performance.